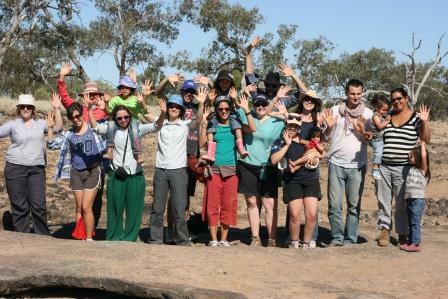 Engineers Without Borders’ Dialogues Murray Darling Basin study tour provides participants with an opportunity to learn about Aboriginal culture, history and reality first-hand from Traditional Owners, and apply this to their personal and professional lives through actions towards Reconciliation. Participants will develop a deep understanding about the relationship between engineering and Aboriginal culture, and explore the ways engineers can work alongside community to achieve positive outcomes. Email Alanta with an Expression of Interest by June 28th. 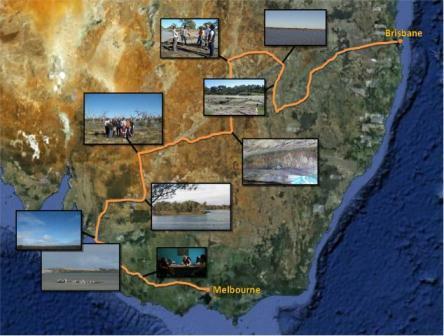 This entry was posted in Network Partner, Training and Professional Development and tagged Aboriginal, Community Development, Murray-Darling basin, Water and Land on June 24, 2013 by mediadc.